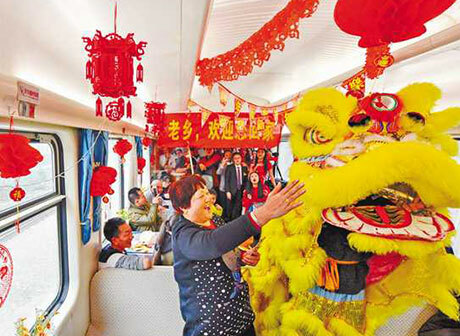 The Chinese New Year, also known as the Spring Festival, is the most important festival for Chinese people worldwide. and it is time for a feast of reunion with families and friends! How do Family Greet the Chinese New Year in Chongqing? What do Chinese people buy for the New Year? 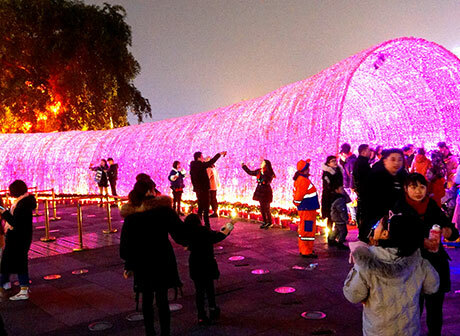 Now, Chongqing Expo Garden will launch the New Year’s carnival activities. Moreover, the ticket price is only RMB 16. Lights for Chinese New Year have covered every corner of Chongqing, creating a happy, peaceful, warm and beautiful environment. 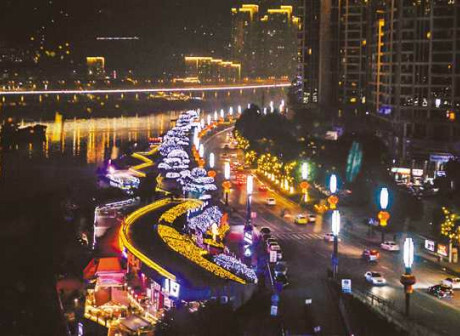 Citizens have recently discovered that Chongqing has lit up the decorative lights in Jiefangbei, Guanyinqiao and Nanping. The coming Chinese New Year in Chongqing has made bustling scenes all around the city, and peoples are busy preparing for the festival. 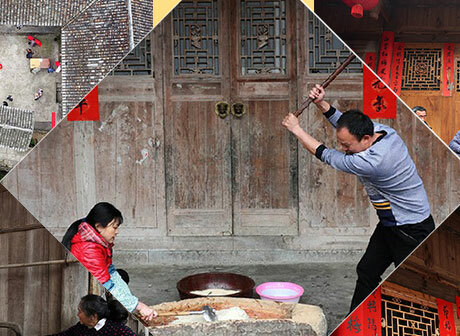 As the Spring Festival draws near, villagers were extremely busy in Shiquan Miao Village, Youyang, Chongqing. 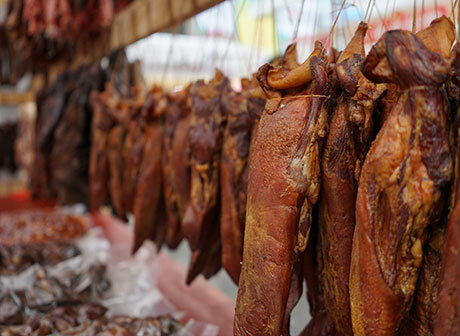 Foodies and visitors shall not miss this opportunity to explore Chongqing local culture and shopping interests for Chinese new year. The article will provide you a recommended route for the one-day trip in Chongqing, to reminisce the old city, like locals. This article will bring you to tour the urban Chongqing, experiencing the history and culture in this city. This article will help you learn about the culture of Chongqing. Meanwhile, it will also connect you and the nature in Chongqing. This article will give a four-day trip route to embrace nature in Chongqing, experiencing the different aspect here. 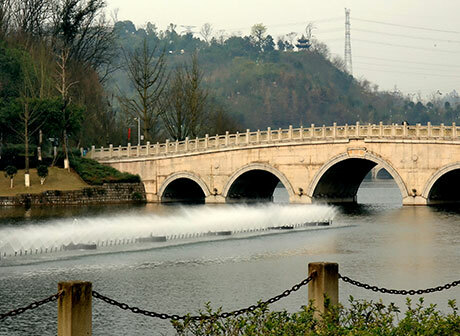 This article will offer you a five-day trip route to have fun in Chongqing. Additionally, it contains both urban and natural areas. This article indicates a really classic route to tour Chongqing, including some urban spots and the Three Gorges. This article will present the civilization of Chongqing, along with the Yangtze River, from the urban to the Three Gorges.